Aizu Wakamatsu - Fukushima Airport Limousine Bus will be connected once at Koriyama Station.The journey takes about 2 hours. 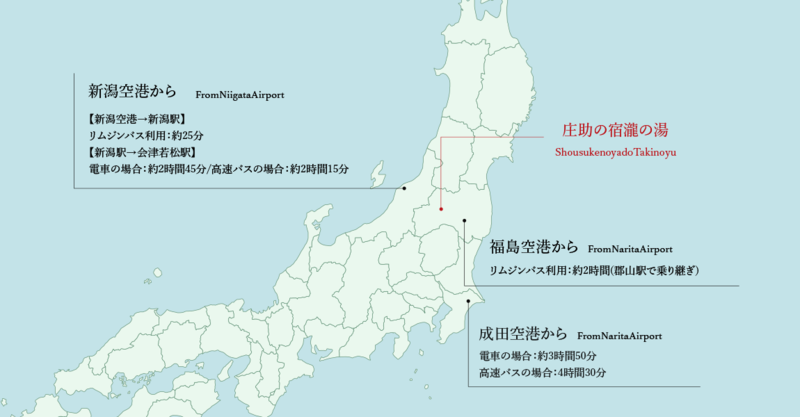 Fukushima Airport... 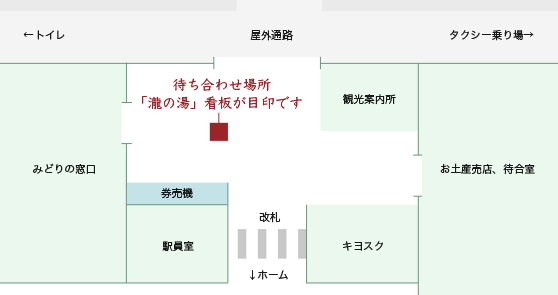 Domestic arrival port "Information desk"
※In addition, we also operate a taxi ride, so please confirm the details from the link below.  Transportation from Aizu-Wakamatsu Station is operated one day a day.In case of using, please contact the hotel in advance. Detailed tourist information is here!